Produced deep in the Scottish Highlands, this 12 year old single malt is initially matured for 9 years in ex-bourbon casks before being carefully divided to continue its maturation in 30 year old sherry casks. 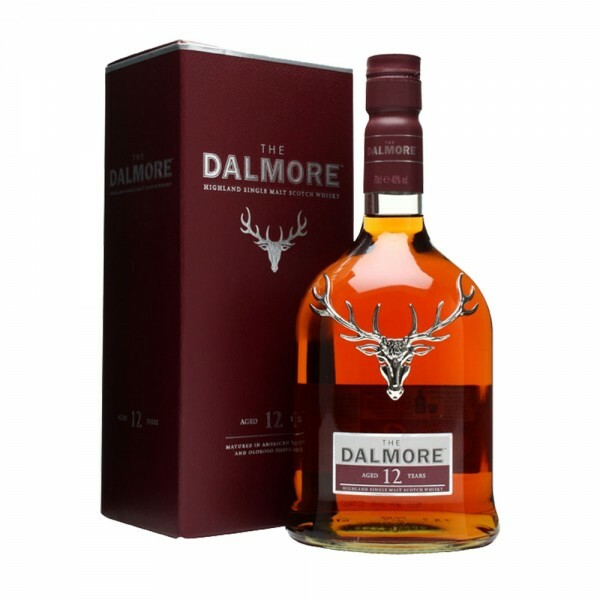 The result is a complex, yet balanced Whisky with chocolate and aromatic spice aromas, as well as flavours of sherry and dark chocolate orange on the palate. Sip slowly and savour its flavour.